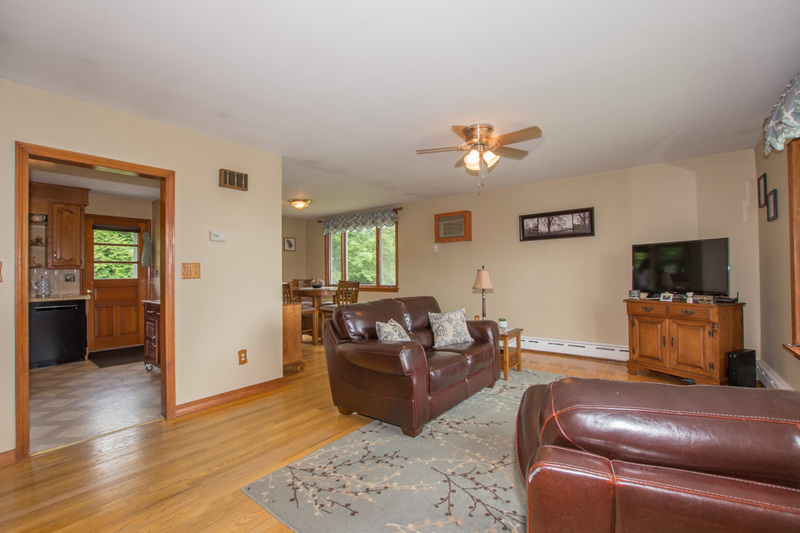 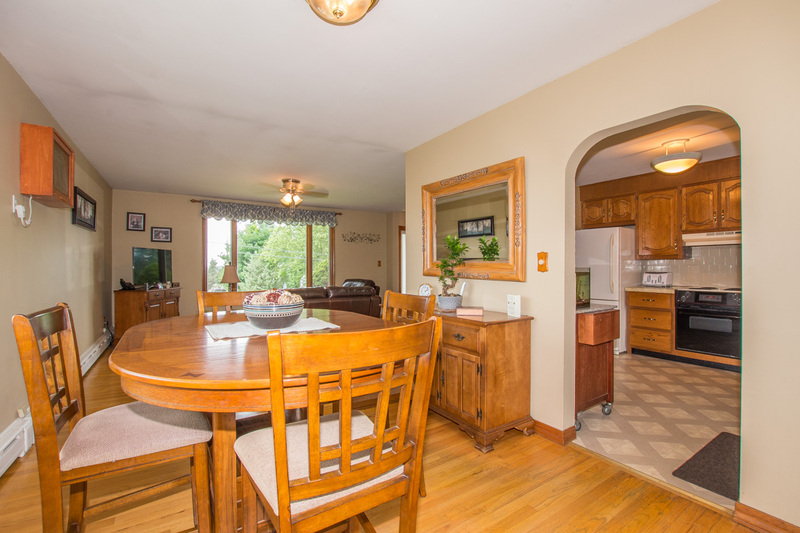 Move right in to this 3 bedroom, 1-1/2 bath home in desirable Tiverton neighborhood. 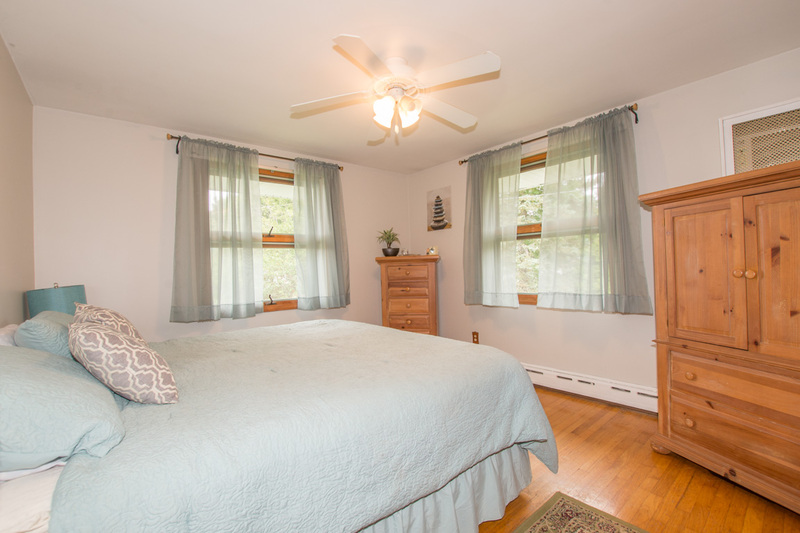 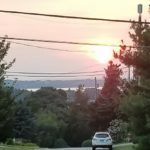 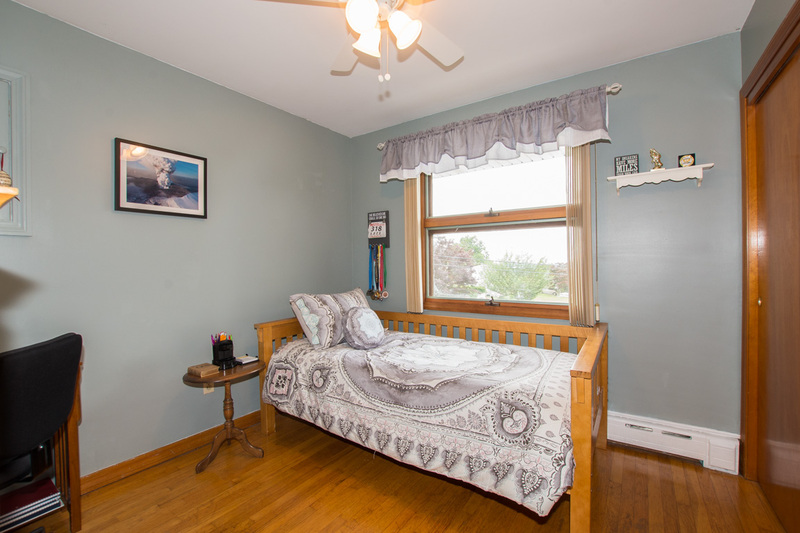 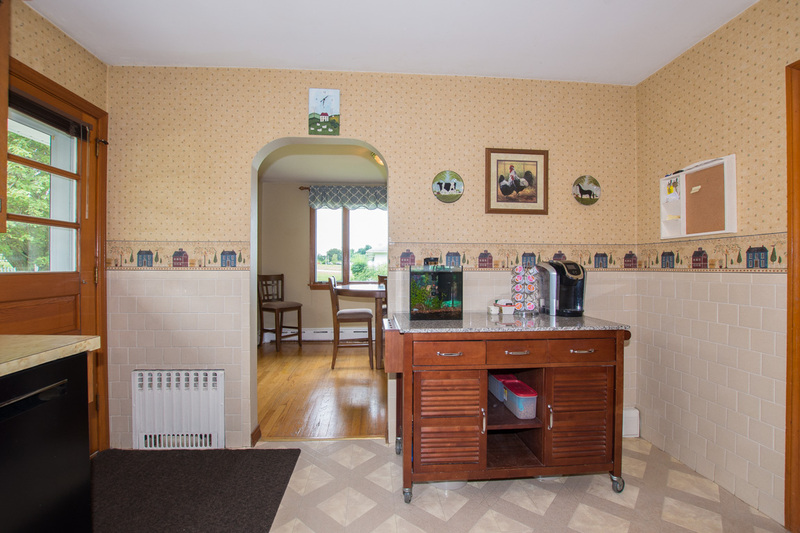 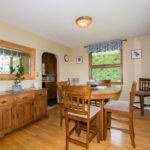 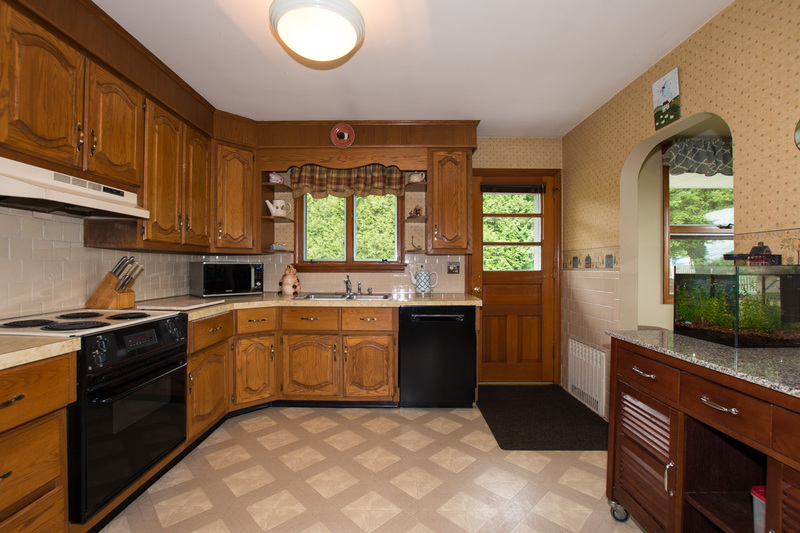 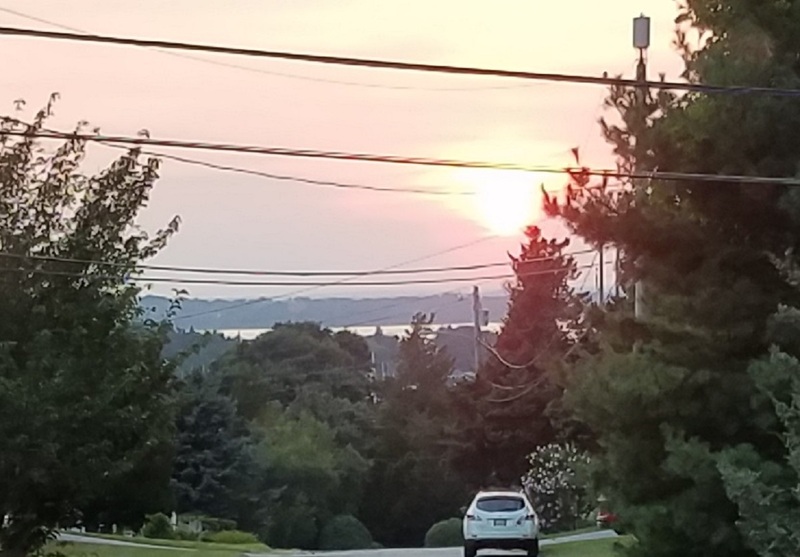 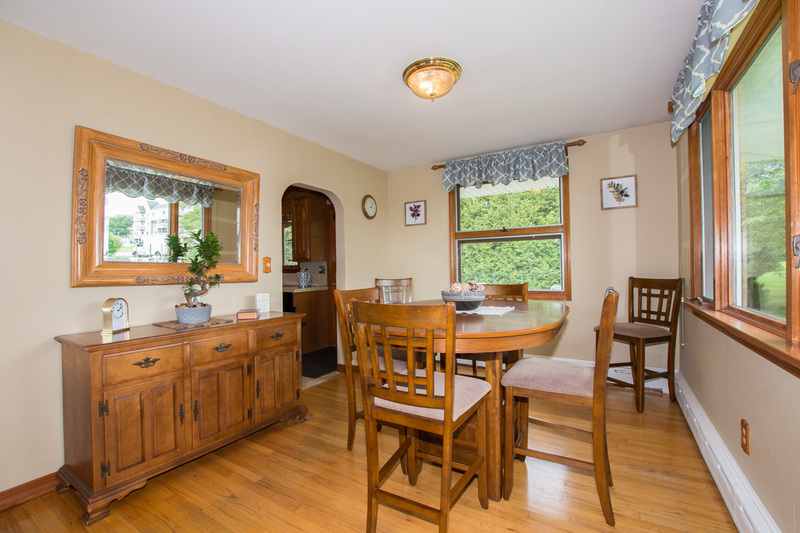 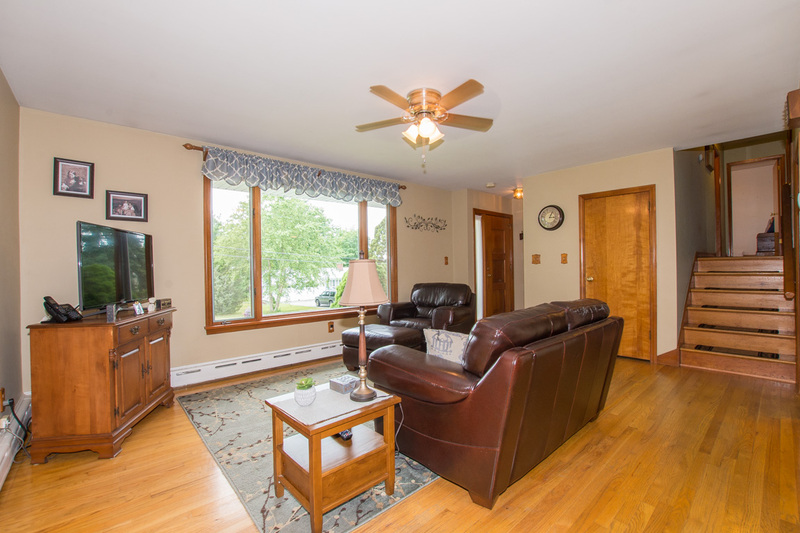 Pretty setting with amazing sunsets and distant views of the Sakonnet River. 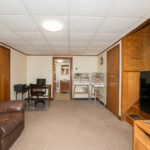 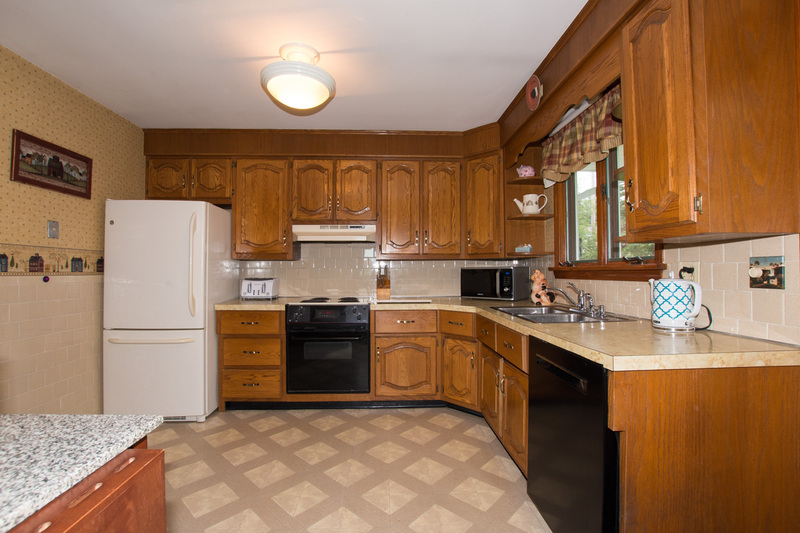 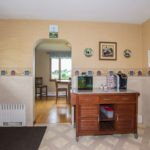 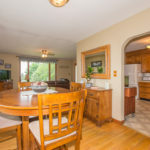 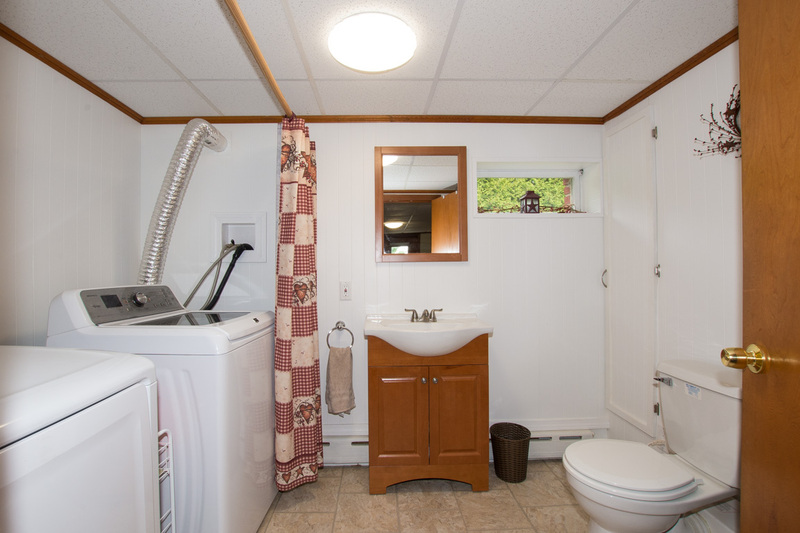 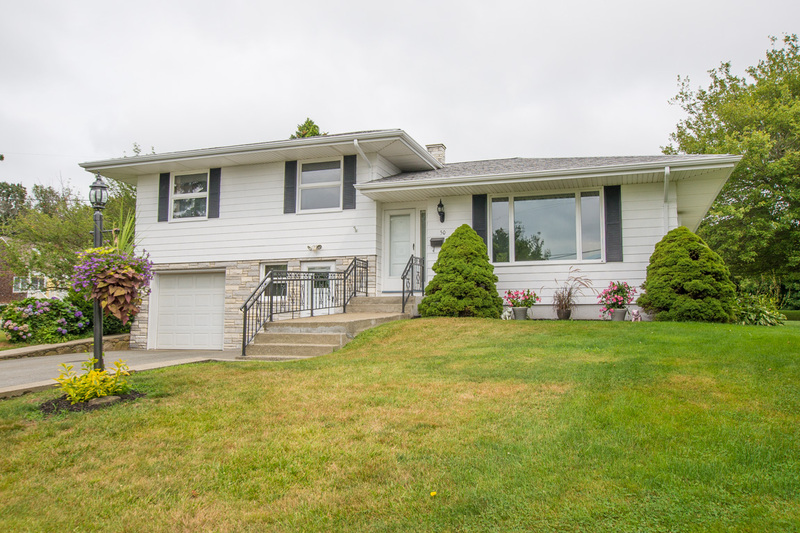 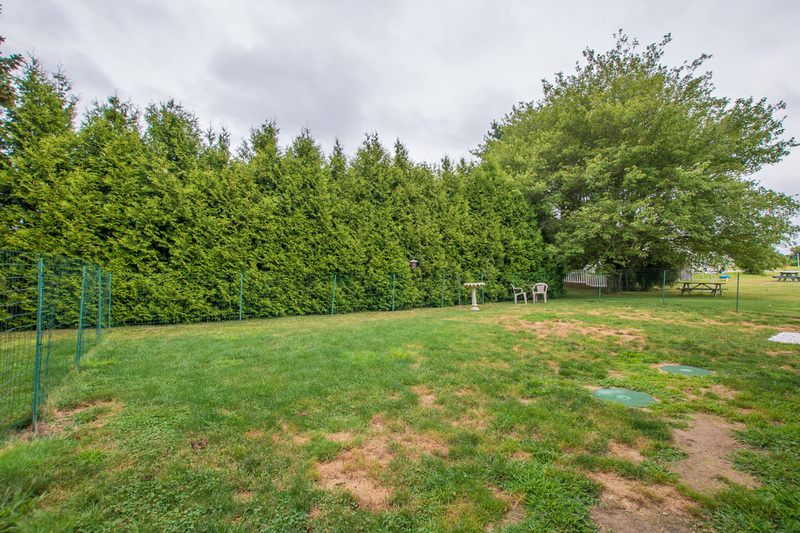 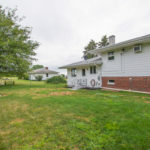 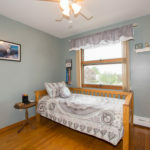 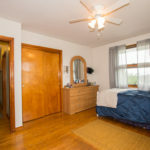 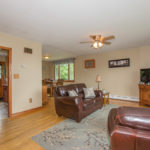 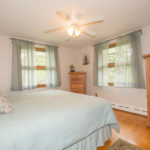 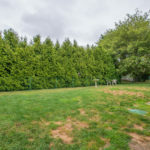 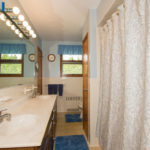 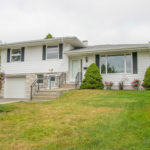 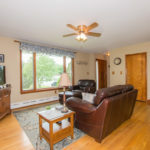 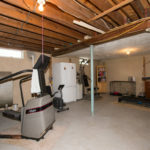 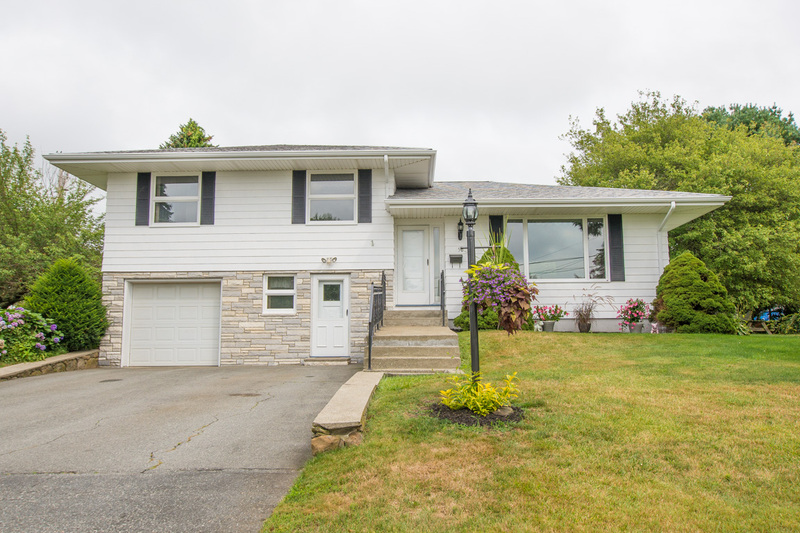 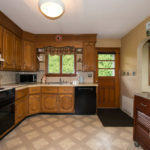 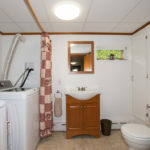 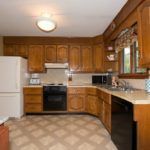 Well maintained over the years with so much to offer including gleaming hardwood floors throughout, new roof in 2016, septic installed in 2011 and updated 200 amp electric service. 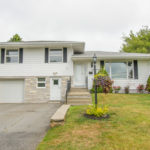 This bright and immaculate home also features a front to back open concept living room / dining area, plus a family room / den, good size bedrooms and a clean, dry basement offering plenty of space for storage. 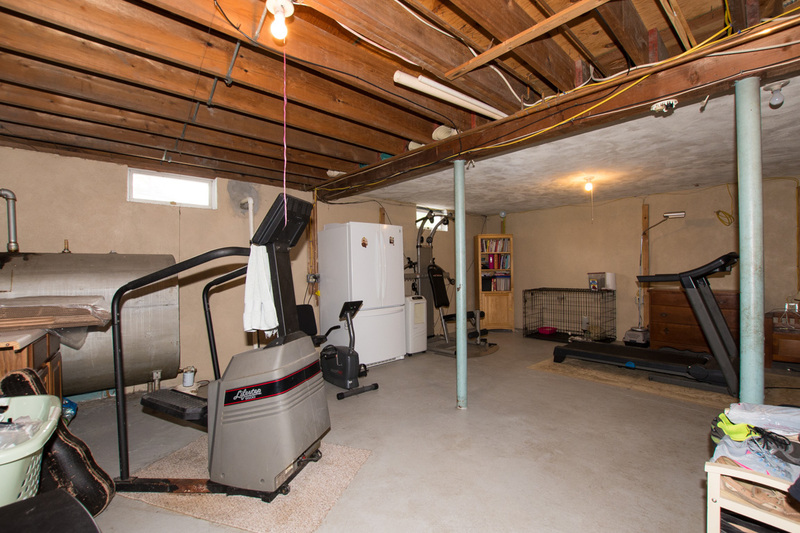 Attached one-car garage and private back yard. 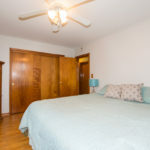 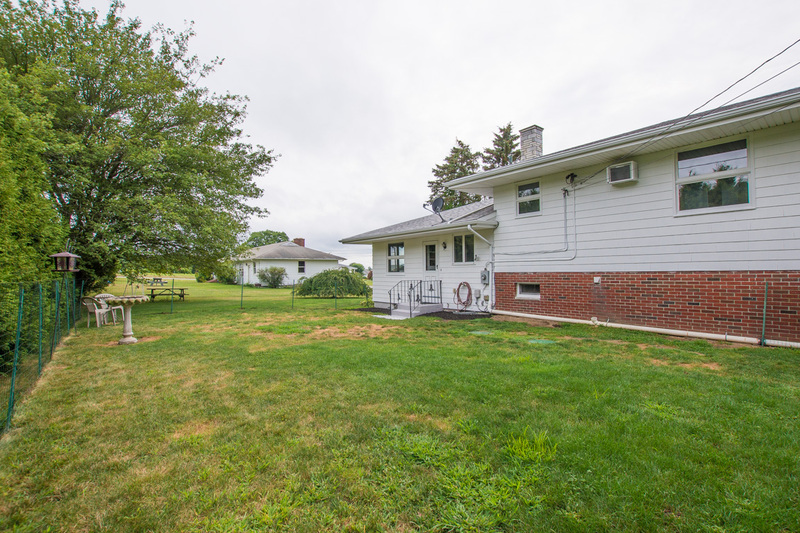 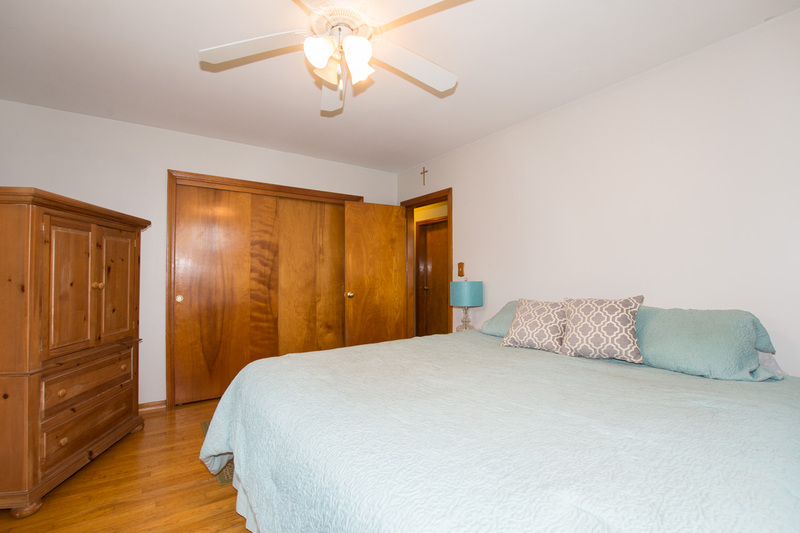 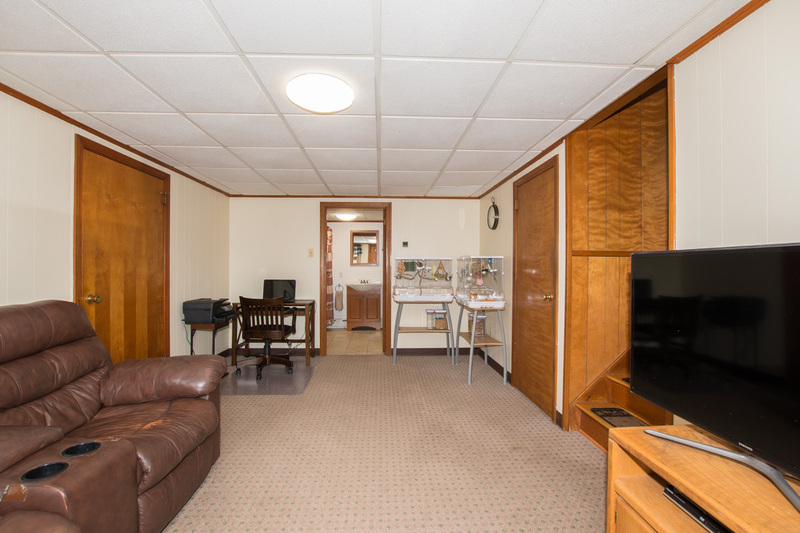 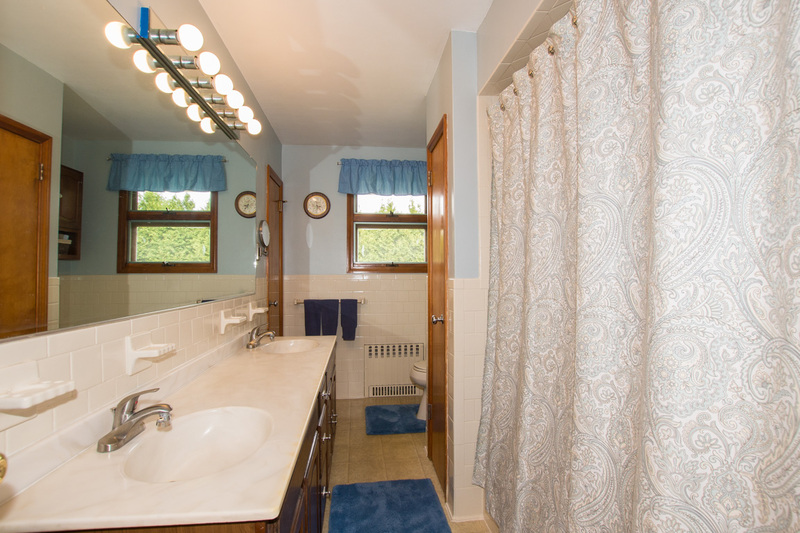 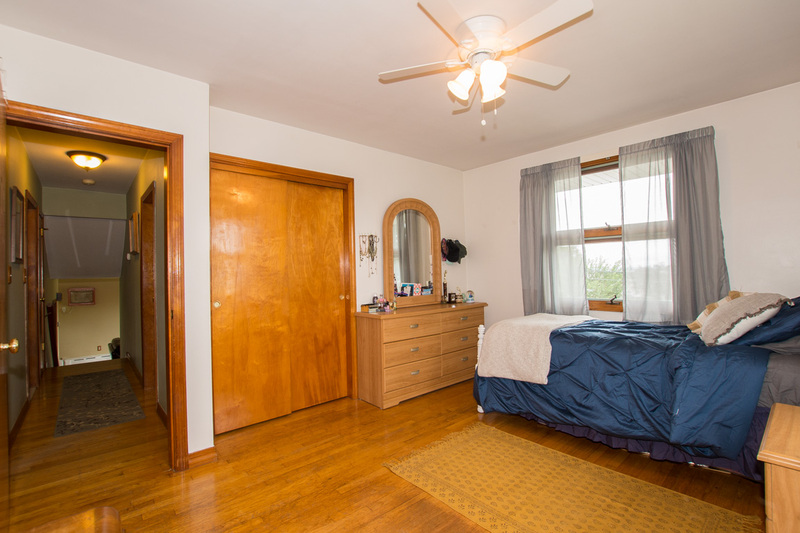 Excellent location in a quiet neighborhood but also very convenient to Route 24.